I finally found time to attend College and I am currently enrolled in my third semester. This semester I am enrolled in three art classes and an English class. Painting I, Computer Art I, and Graphic Design I, and English 112. Enjoying this semester… I have put brush to canvas, painted with a stylus in Computer Art, and the graphic design homework assignments are fun when there is no client. 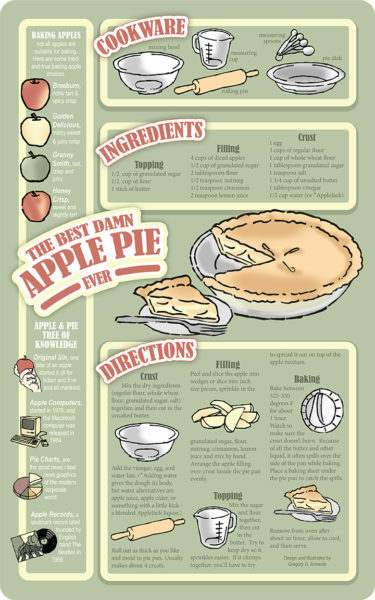 The graphic design projects were: 1) produce a infographic for a recipe; design a poster for a previous music event; create branding for one of five companies = food truck; produce a political issue poster. As seen here. 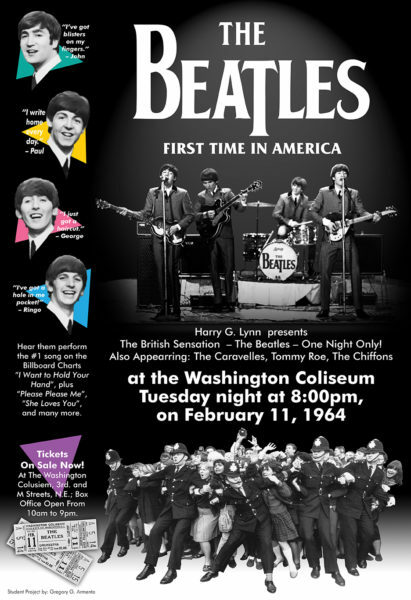 Beatles first concert in America. 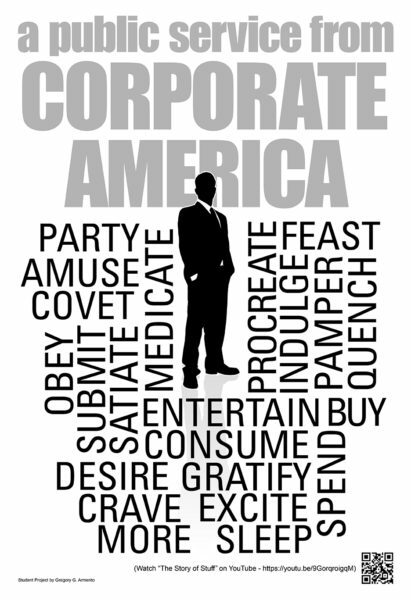 Dissent on corporate america by word cloud.